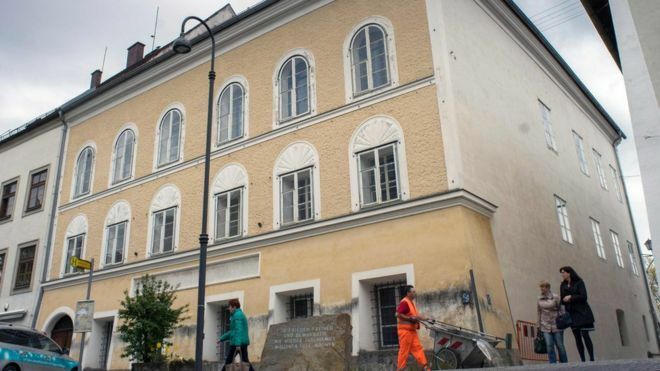 The house in Austria where Adolf Hitler was born is set to be demolished to stop it becoming a focal point for neo-Nazis. The future of the former guesthouse has been widely debated, with opinion torn between razing it or changing its use. The argument was further complicated after its owner refused to sell. But Interior Minister Wolfgang Sobotka said a committee of experts had decided that the house should be demolished, reported Austrian newspaper Die Presse. A new building put in its place will be used for administrative or for charitable purposes, the paper added (in German). „The Hitler house will be torn down. The foundations can remain but a new building will be erected. It will be be used by either a charity or the local authorities,“ Mr Sobotka told Die Presse. The house has been the subject of years of legal wrangling between the owner Gerlinde Pommer and the government, which has been renting it since 1972 to prevent any misuse. It currently pays about €4,800 ($5,300; £4,336) a month for the building in Braunau am Inn . Ms Pommer who is now retired, has repeatedly refused to sell the three-storey building to the government. For the last five years it has also stood empty, as she refused to allow renovation work to be done. The building had previously been used as a centre for people with disabilities. An interior ministry spokesman told AFP a legal amendment proposed earlier this year which would allow them to seize the property was still „under way“, meaning parliament has yet to approve the demolition. 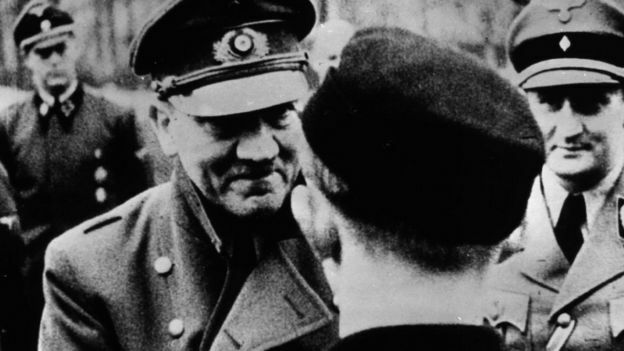 However, the decision will likely upset some in the community, some who wanted it to become a refugee centre, others a museum dedicated to Austria’s liberation from Nazi rule. A number of cultural organisations previously opposed the building’s demolition because it is part of the historic city centre and therefore under heritage protection.